Netflix's response to Net Neutrality regulations is a work in progress. Now, the poster child for internet regulation is having second thoughts. Netflix has been a major player in the Net Neutrality debate from the start. Last year, Netflix agreed to pay Comcast higher rates for bandwidth in order to provide smoother streaming to customers. 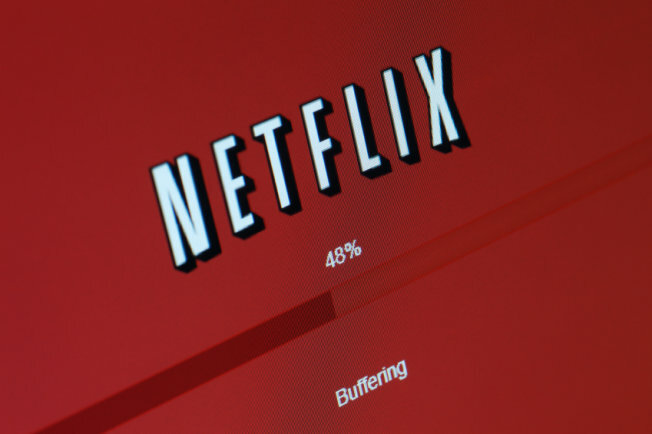 Consumers generally like Netflix and generally dislike Comcast, so this action was widely represented as extortion of the popular movie streaming service, and was held up again and again as evidence that the future of the internet was at stake if we didn’t pass Net Neutrality laws and pass them fast. Netflix itself was just as vocal as its advocates, veritably howling with rage over the fact that it, as one of the largest bandwidth hogs on the internet, might be expected to pay a little more for the privilege, or negotiate its own contracts without government restraints on its bargaining partners..
Fast forward to 2015: The FCC voted 3-2 not just to pass Net Neutrality rules, but to interpret Title II of the Telecommunications Act so as to include internet service in the same category as telephone companies, a move with drastic implications that I have explored in depth elsewhere. So now Netflix is unhappy with the regulations it claimed it wanted. There’s no pleasing some people. The hypocrisy goes still deeper. Netflix has just announced a deal with internet service providers in Australia and New Zealand to get a special exemption from data caps, a deal that runs squarely against the principles of Net Neutrality the company claims to value. Like all companies, Netflix favors government intervention in markets when - and only when - it serves their financial interests. Now that the FCC’s overreach is becoming more obvious, companies like Netflix are seeing the potential for backfire down the road, they’re suddenly skeptical of government power. If history is any guide, time will tell that these concerns are very well founded indeed.